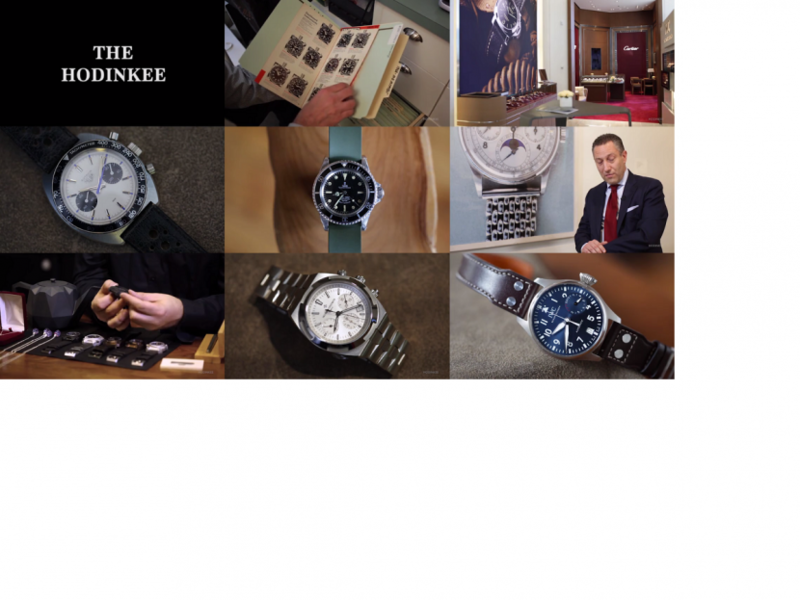 The Hodinkee Best of 2016 Review video lots of great watches through the previous year. I do love there video’s as watches make me tick from some of the best brands we all love Patek Philippe, vintage Heuer, Omega, Iwc, Tudor and many more. British Horology which is very good in its own right.